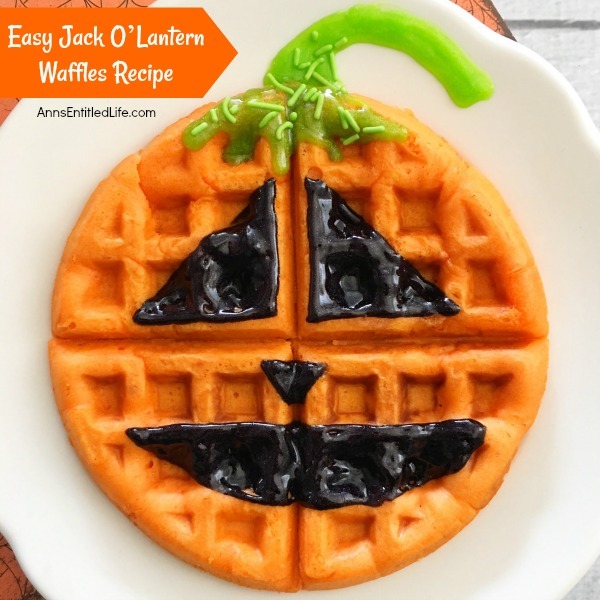 A fun fall breakfast, this Jack-O’-Lantern Waffles Recipe is easy to make and delicious! Your kids (and you) will start the day with a smile when you enjoy this sweet and charming morning repast. • Christmas Tree Waffle – for the Christmas holiday season. 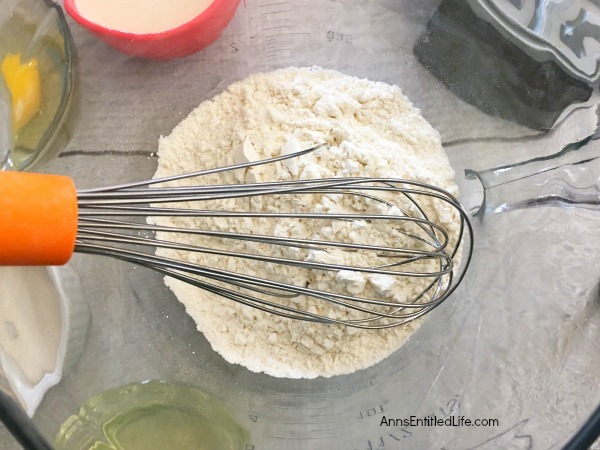 • Turkey Waffle Recipe – great for Thanksgiving weekend! 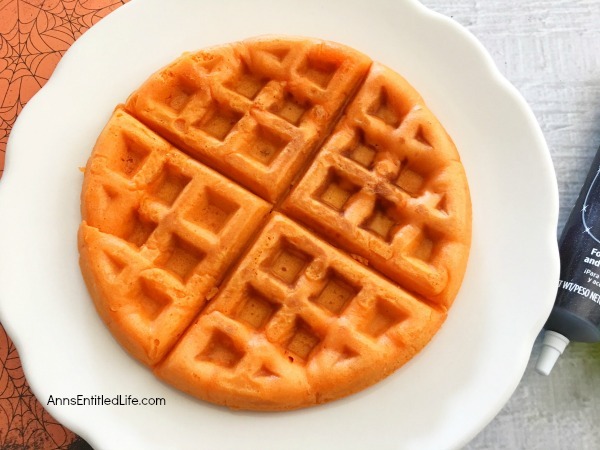 • Apple Cinnamon Waffle Recipe – not quite what you are expecting! 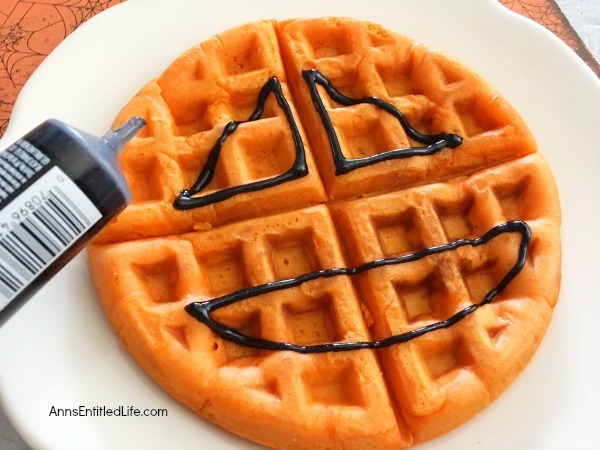 • Flag Waffle recipe – Indpendence day fun! 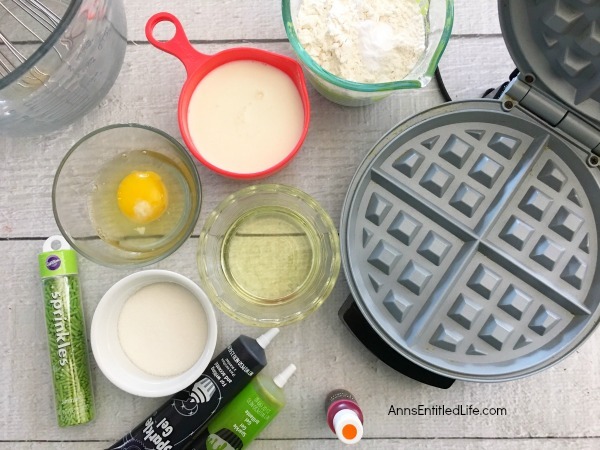 • Grease your waffle maker with butter; top and bottom (do not turn on yet). 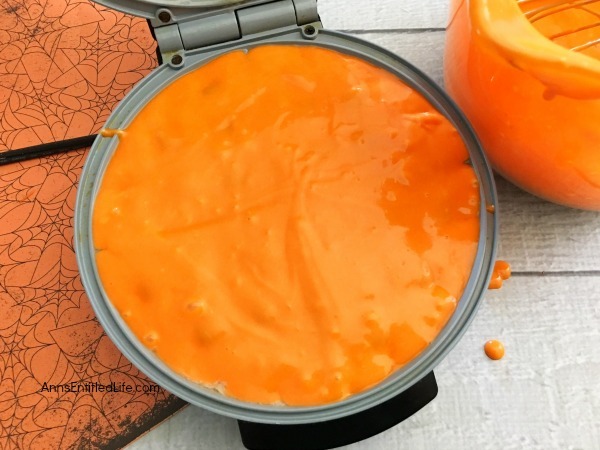 • In a large mixing bowl, mix together flour, sugar, oil, baking powder, egg, milk, vanilla, and salt. 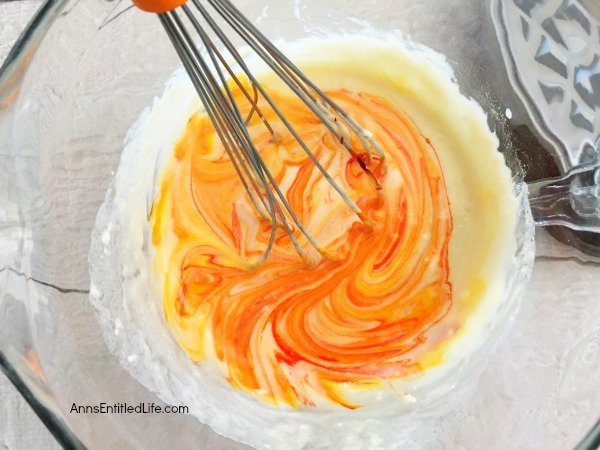 • Add in a few drops of orange food coloring. Mix well. 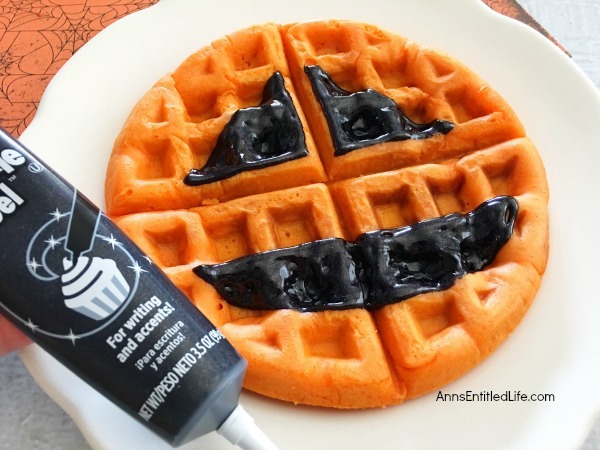 • Pour your batter into your waffle maker just enough so you cannot see the bottom. • Unplug waffle maker and carefully remove the waffle to a dinner plate. 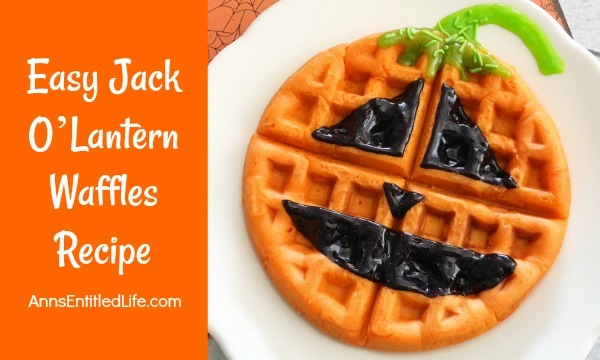 • Draw a stem at the top of the jack-o’-lantern (extend onto the plate). Place a pinch of sprinkles on top of the green icing. 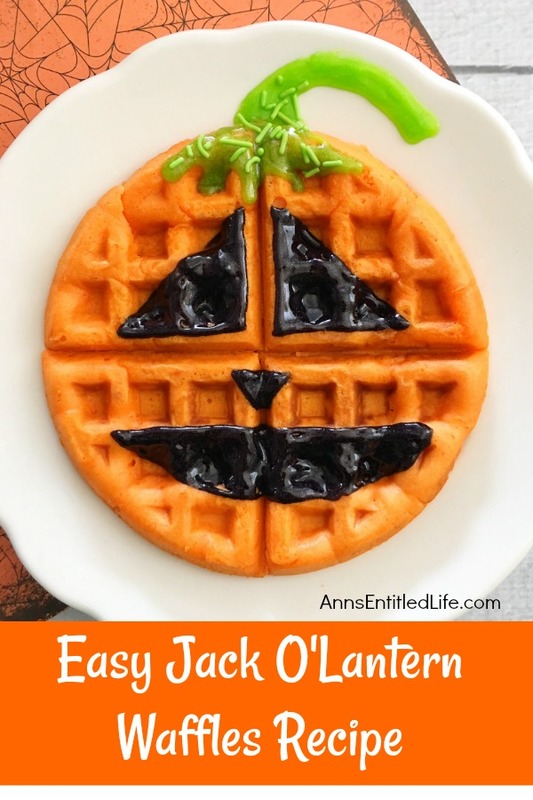 • To print the Jack-O’-Lantern Waffles recipe click here.